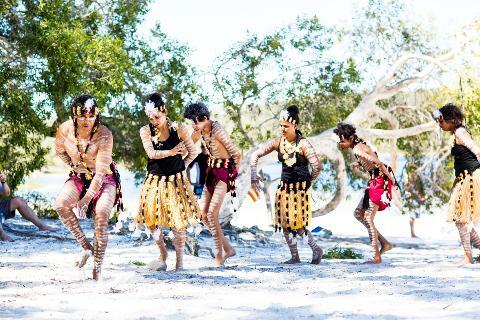 A luxurious, fully catered, Indigenous culture day cruise of Quandamooka sea and land. Cruise the waters from the heart of Brisbane City, Meeanjin, down the river and accross Moreton Bay to North Stradbroke Island, Minjerribah. 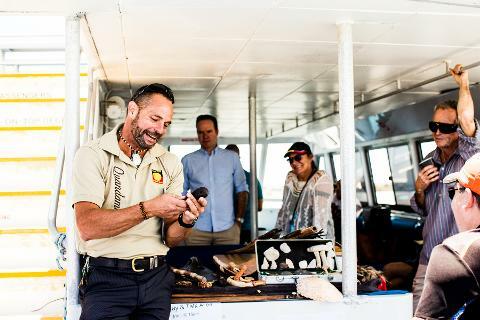 On board, a Quandamooka guide will welcome guests to Country and speak of traditional culture as we travel. 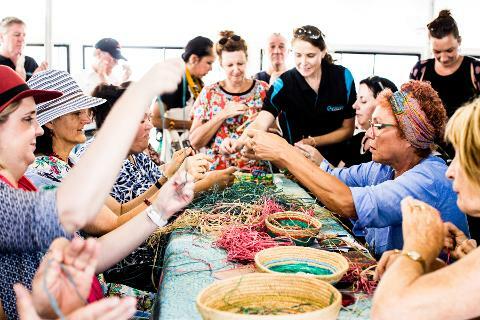 Small group workshops on Didgeridoo playing, Traditional weaving and Jandai language will take place. 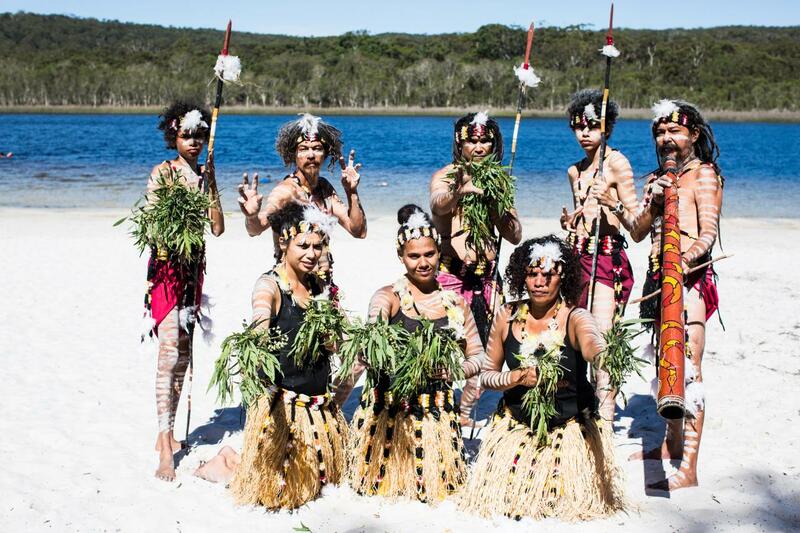 On Minjerribah, we will be greeted by a traditional smoking ceremony, Quandamooka dance performance and have the opportunity to walk the Goompi trail, with a Quandamooka Traditional Owner sharing stories of culture, country and people. 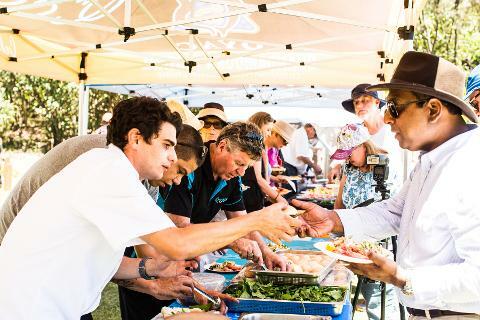 Catering provided - morning tea, lunch, afternoon tea & beverages (non-alcoholic). Bar available. 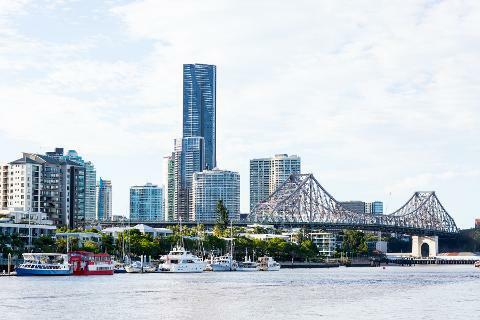 Cruise departs at 8:00am from River Outlook Pontoon, on the Brisbane River nearest The Wheel of Brisbane in Southbank Parklands. 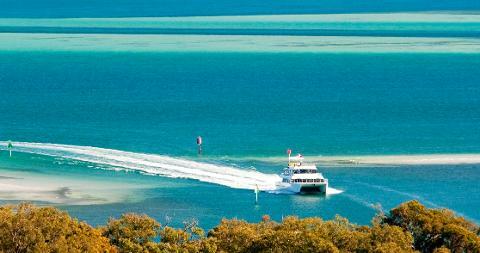 Cruise docks on North Stradbroke Island from approximately 11:00am - 2:00pm and returns to Southbank Parklands at 5:00pm.